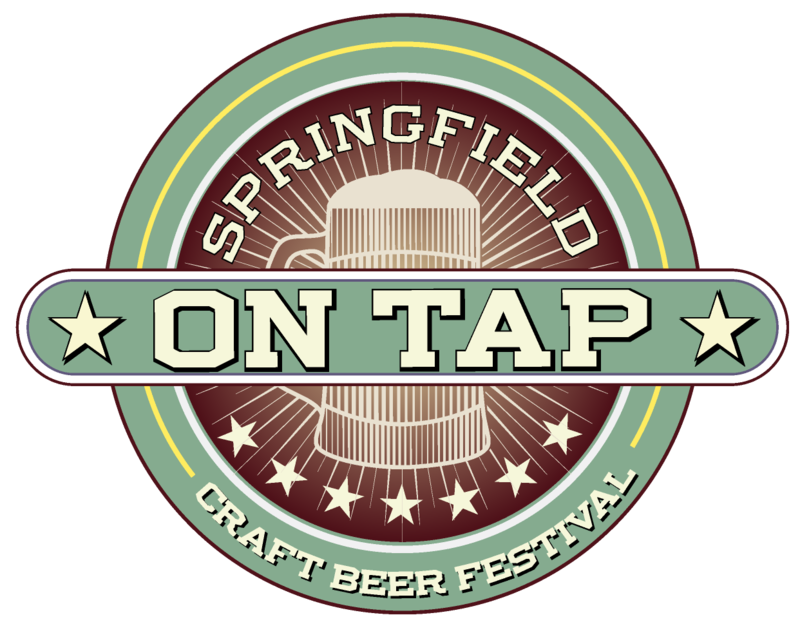 Seize the hopportunity to try 130+ craft beers in one day at the 3rd annual Springfield on Tap! We’ll be serving up good times and great craft beer and we want YOU to join us. Tip back unlimited samples or hop it up to the VIP level for an additional sampling shenanigans. Sip the day away while enjoying live music entertainment and food from local vendors.